In a recent study, multigene testing demonstrated that some BRCA1– and BRCA2-negative women carry other detrimental genetic mutations that are linked with increased ovarian cancer risk. The findings were published online in JAMA Oncology. It is increasingly common for multigene panel tests to be utilized as part of the screening process for hereditary breast and ovarian cancer. There have been concerns about the rapid introduction of the tests as many of the tested genes are low and moderate risk, for which there are few consensus management guidelines. The researchers, led by Leif W Ellisen from Massachusetts General Hospital Cancer Center (MA, USA), wanted to identify how often multigene panel testing detected mutations that required clinical action in BRCA1 and BRCA2-negative women. Study participants included 1046 women, 40 of who were negative for BRCA1 and BRCA2 had harmful mutations in other moderate-risk genes. The researchers enrolled 23 additional patients in the study’s clinical management analysis and results showed that of 63 women positive for mutations, 52% would be considered for further disease-specific screening and prevention measures beyond those based on personal and family history alone. According to the results of the study, family testing would also be considered for first-degree relatives. In 92% of mutation-positive cases, personal and/or family histories included cancer associated with the mutant genes. “Multigene panel testing for patients with suspected hereditary breast and ovarian cancer risk identifies substantially more individuals with relevant cancer risk gene mutations than does BRCA1/2 testing alone. 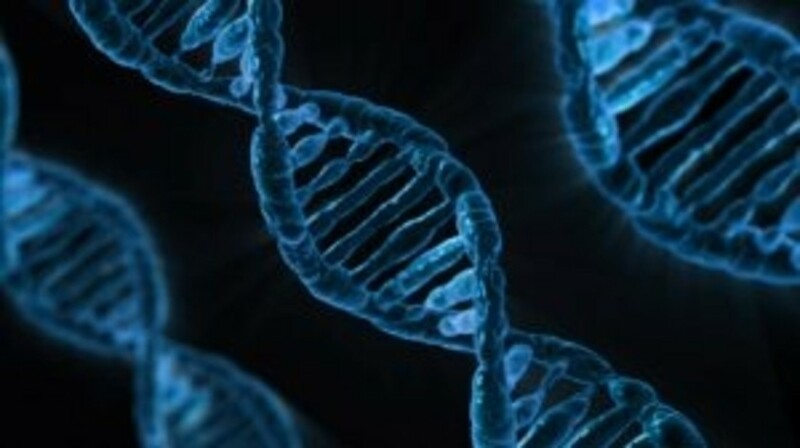 Identifying such mutations is likely to change management for the majority of these individuals and their families in the near term, and in the long term should lead to development of effective management guidelines and improved outcomes for at-risk individuals,” the study concludes.